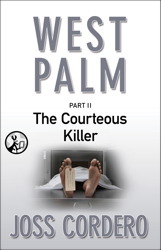 The thrilling conclusion of West Palm--A killer with a fetish for Christmas decorations is terrorizing West Palm Beach, and only a retired cop-turned-PI and a woman who was nearly a victim herself can stop him. 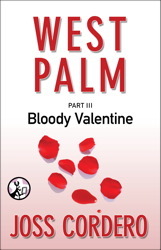 The holiday killer continues his reign of terror over West Palm, while Smoker and Tara draw closer to a final confrontation. A killer with a fetish for Christmas decorations is terrorizing West Palm Beach, and only a retired cop-turned-PI and a woman who was nearly a victim herself can stop him. In West Palm Beach, a night guard at a local funeral home is caught on Christmas Eve decorating corpses like Christmas trees. When he goes in search of more victims, a PI must team up with a young woman to stop the killer before it's too late. A successful oceanside chef meets the man of her dreams, a P.I. 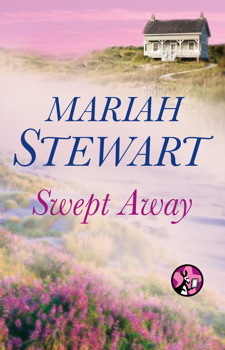 with secrets of his own, at a vacation spot packed with memories for them both. Previously included in the anthology Under the Boardwalk. 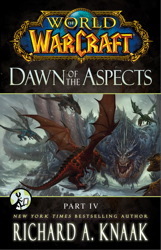 Part IV of the bestselling Dawn of the Aspects series, from the world's most popular MMORPG. 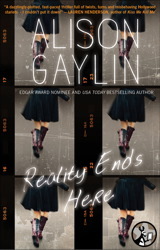 Estella Blanchard is a typical teenage girl—except that her daily struggles are plotlines on the reality show Seven Is Heaven, which ultimately lands her in a "rehab" for child stars. With my love of reality TV, there's no way I wasn't going to snap this up!